Who Gets My Property When I Die in North Carolina? As is typically the case in the legal world of wills, trusts, and estates, the answer is it depends. To begin to answer this question, you must first understand what the probate process is and why it exists. 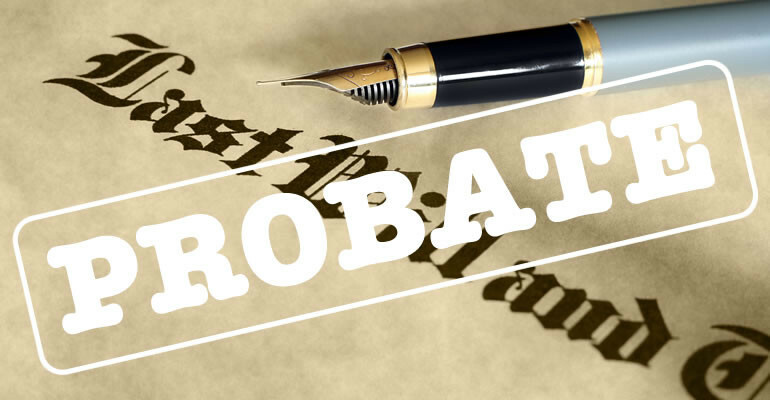 In its simplest form, probate refers to the process through which the probate court determines how to distribute your property after you die. Provides for the orderly transfer of the title of your property upon your death. Ensure that creditors receive notice, an opportunity to present their claims, and payment. Extinguishes claims of creditors who do not timely present their claims. Ensure your property is properly distributed to those who are entitled to receive it. To determine how a probate court will distribute your property upon your death depends first on the type of property involved; that is, whether the property is probate property or non-probate property. Non-probate property is property that bypasses the probate court process mentioned above and passes directly to your listed beneficiaries. Generally, you must take some type of affirmative steps prior to your death for property to qualify as non-probate property. Such non-probate property does not pass through the probate court process. Instead, your non-probate property transfers to your designated beneficiaries pursuant to the terms of the legal instrument creating it, often referred to as a will substitute. If the property in question does not qualify as non-probate, the property will be classified as probate property and pass through the probate court process. Who your probate property passes to depends on whether you have a valid Last Will and Testament. If you do have a Last Will and Testament, your probate property passes according to its terms. However, if you do not have a Last Will and Testament, or if it does not dispose of all of your property, your probate property passes intestate, which means according to the laws set forth in the North Carolina General Statutes. To ensure that your property passes to the people you want it to, it is important to discuss your alternatives with an estate planning and probate attorney. Our attorneys at Browning & Long, PLLC can assist you in this endeavor. Contact us today online, or by phone at 980-207-3355, to begin protecting your family's future, as well as your own legacy.